As the temperatures continue to rise, more and more people have been going hard on the sun protection — especially the best chapsticks with SPF. Whether it’s slathering the thick sunscreen all over your body or shading yourself under an umbrella, keeping you and your loved ones safe from the sun is very important during the summer months. Beyond taking care of our backs, arms and legs, we shouldn’t ignore our lips. “Lips have almost no melanin (the color is derived from tiny blood vessels beneath the skin),” according to the Skin Cancer Foundation. So it’s important to protect your pout with one of the best chapsticks with SPF. If you’re still skeptical, the Skin Care Foundation also reported that “90 percent of non-melanoma skin cancers and about 86 percent of melanomas” are cause from being overexposed to ultraviolet sun rays. So what do you do? Look through your makeup bag to see if you have any lip balms or chapsticks with SPF. If you do, then that’s awesome. If not, then find out which are the best chapsticks with SPF below. Let’s start with the basics when looking for a best chapstick with SPF. ChapStick, which inspired the name of this piece, is probably one of the most popular lip balm brands. Not only has been many people’s go-to for years, it is also sold just about everywhere. Whether you’re Walmart or your local convenience store, Chapstick is always available. Despite the fact it is a common brand, not every Chapstick is meant to protect your lips from the sun — until now. 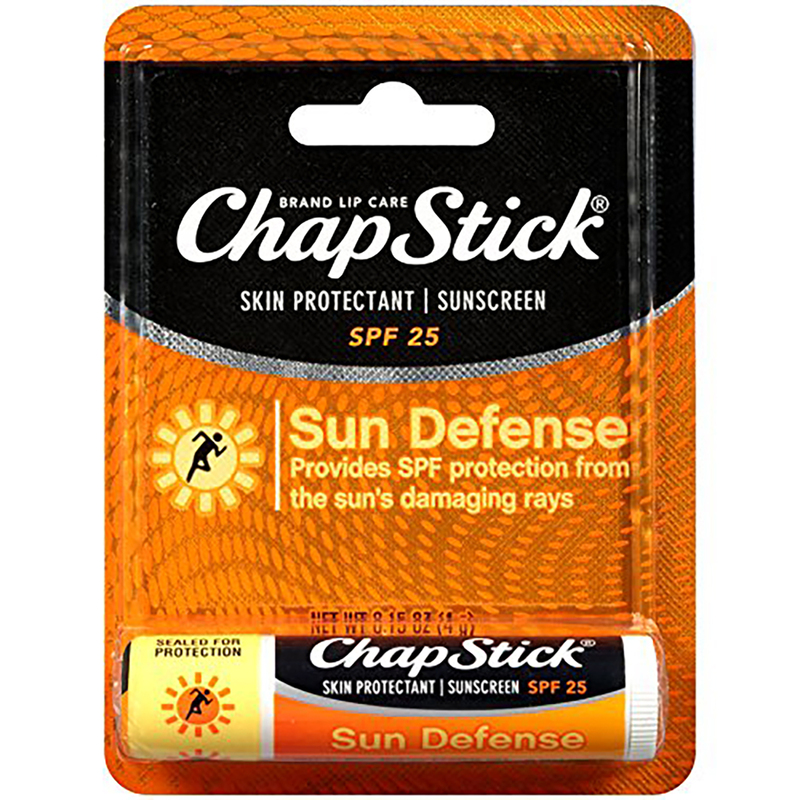 ChapStick Sun Defense Sunscreen Protectant is the drugstore’s answer to keep your lips protected. It is made with aloe and Vitamin E and has SPF 25. But even though, Chapstick is a reliable brand, you need to remember to reapply the lip balm throughout the day. If you’re in the market for best chapsticks with SPF that is a little more luxurious, then you can try the lip balm from Marc Jacobs Beauty’s Lip Lock Moisture Balm. Containing butter and oils from andiroba, buriti, shea and avocado, the formula is very velvety and smooth — making application very easy. Like the rest of the lip products in the Marc Jacobs Beauty line, this moisture balm comes in the same packaging as the brand’s lipsticks. And whenever you close the tube, it clicks, which ensures the product stays in the tube. Marc Jacobs Lip Lock does have SPF 15, which may be on the lower side, but the product’s texture will keep your lips feeling luscious.So if you don’t mind paying the $24 price at Sephora, then this may be the right sun protecting lip product for you. 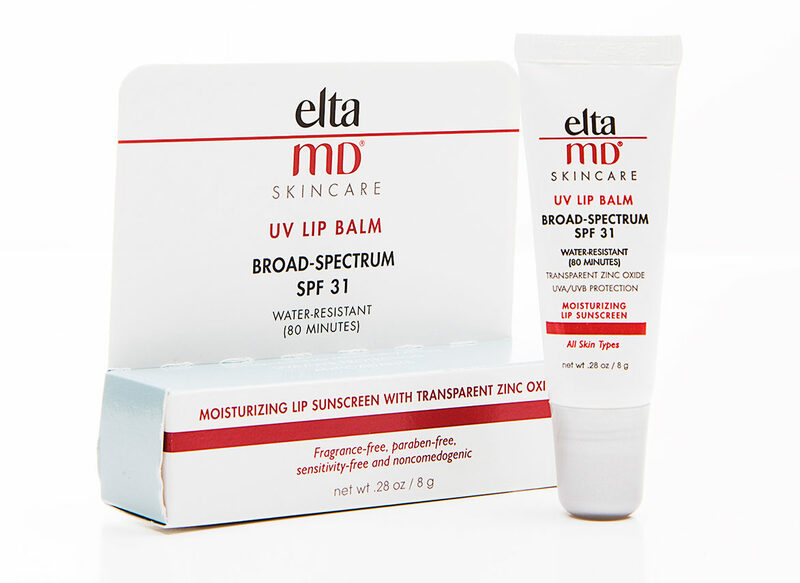 For those of you who don’t want to change up your beauty regime and choose to stick to your favorite best chapsticks with SPF, then we suggest you pick up the EltaMD SPF 31 UV Broad Spectrum Lip Balm. Known for making some other solid SPF-filled skin products, this product can be a good base coat to your lips. Because it contains SPF 31, it’s a great lip protector and is fairly water resistant. 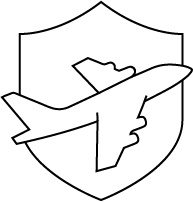 However, despite the fact that it can withstand water, the product creators recommend putting it on at least 15 minutes before you step out into the sun as well as reapply every two hours, especially if you’re swimming or sweating a lot. Kiehl’s has long been known for being a dependable beauty and skincare brand. And they hope to keep your lips looking and feeling great with their Butterstick Lip Treatment. 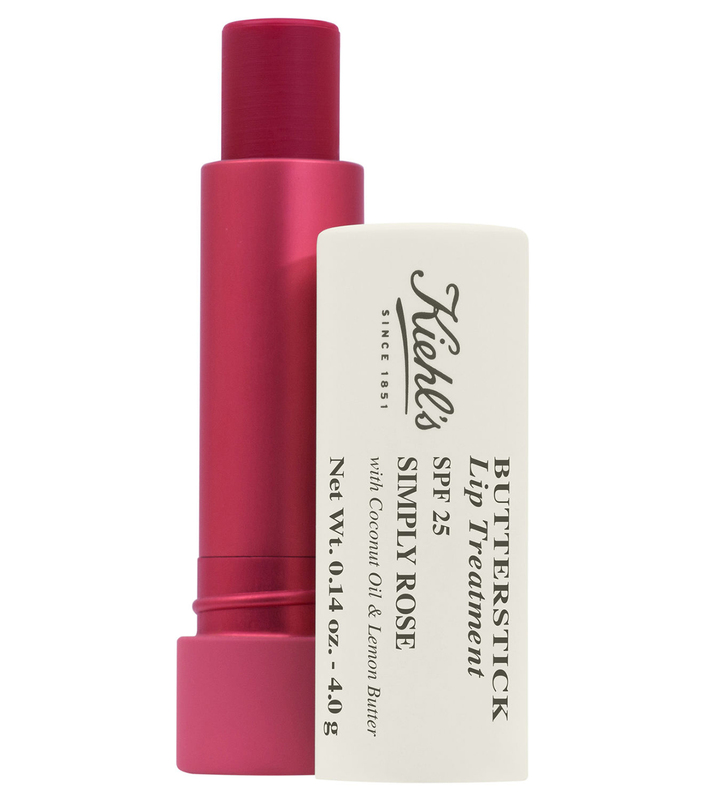 With butter already in the name, it’s pretty clear that this Keihl’s product won’t be drying out your lips. And with SPF, it’s one of the best chaptsicks with SPF. Not only does it come in a variety of shades including a number of pink tones, but there is also a clear one — just in case you’re not feeling the shades. With ingredients like lemon and coconut oil, Kiehl’s Butterstick Lip Treatment promises to keep your lips hydrated for at least 12 hours. Supergoop! 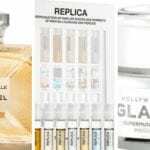 is a newer brand that’s been on the market in the last few years but has been becoming a go-to for many beauty product lovers. 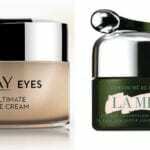 Their line of products is dedicated to protecting your skin from the sun and all its harmful effects like premature aging. And so when they introduced the AcaiFusion Lip Balm Broad Spectrum SPF 30, it had to be added to this list of best chapsticks with SPF! First of all, it’s of the best chapsticks with SPF because its grade is above 25. And if you’re a big animal lover, you’ll be happy to know that all Supergoop! products are cruelty-free. While there’s no doubt that this lip product will save your pout from the sun, it isn’t for everyone. If you’re not into acai or berry-type things, you may want to opt for a different product. But you’re totally into berries, then be sure to pick it up! 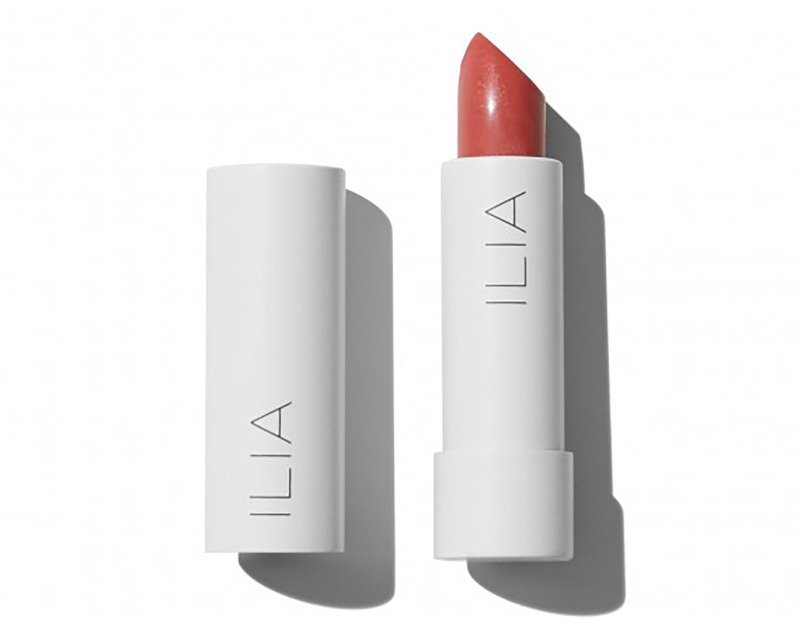 If you’re looking for a product that’s not only cruelty-free but also organic, then ILIA is your brand. 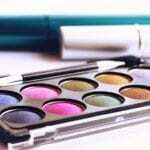 The organic makeup brand is a popular one for those who want to keep their makeup bags all natural. And their Tinited Lip Conditioner is a great addition as one of the best chapsticks with SPF. It has SPF 15, which may be a bit low, but the idea is treat this like your every day lip balm. And if you’re an avid user, reapplying shouldn’t be a problem. Not only is it meant to shield your lips from ultraviolet rays, but it also has olive and sesameoils as well as vitamin E, which is meant to keep your lips healthy. It does come in a variety of colors. But since it’s a lip conditioner opposed to a lipstick, the color payoff isn’t that high. Continuing on the natural product train, Coola is another popular organic beauty brand. And their best chapstick with SPF is the bomb — Mineral Liplux is meant to nourish and condition your lips while protecting it from the sun, thanks to the Cupuacu Butter and Mongongo Oil. It has SPF 30! The Liplux is creamy in texture and comes in a variety of colors. But don’t worry, the color isn’t too heavy and will look natural on your lips. So this product is great for every day use. 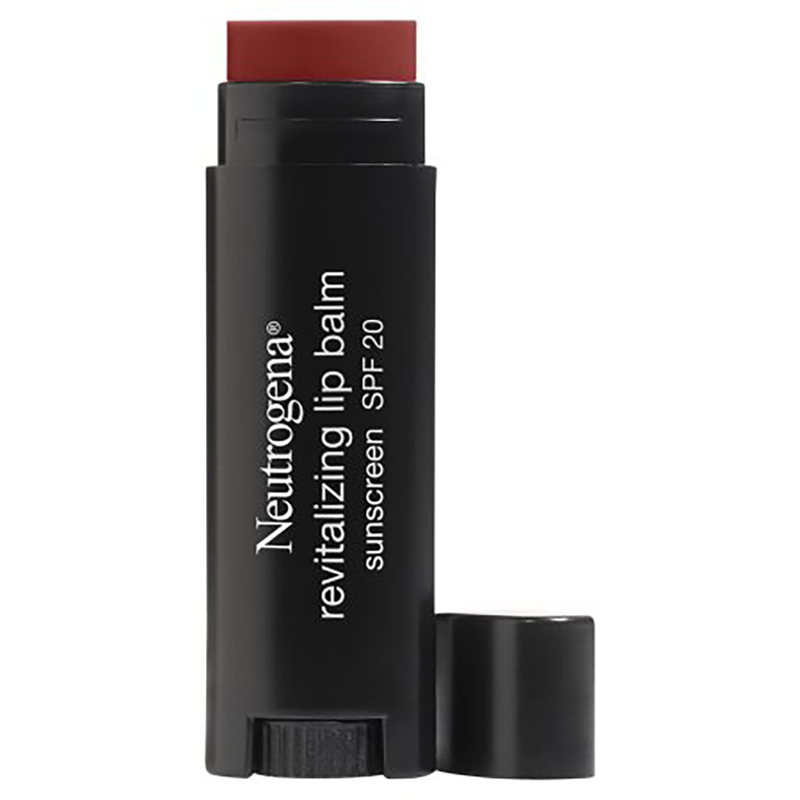 If you don’t want to spend a lot on a best chapstick with SPF but want something nourishing, then the Neutrogena Revitalizing Lip Balm might be your best bet. 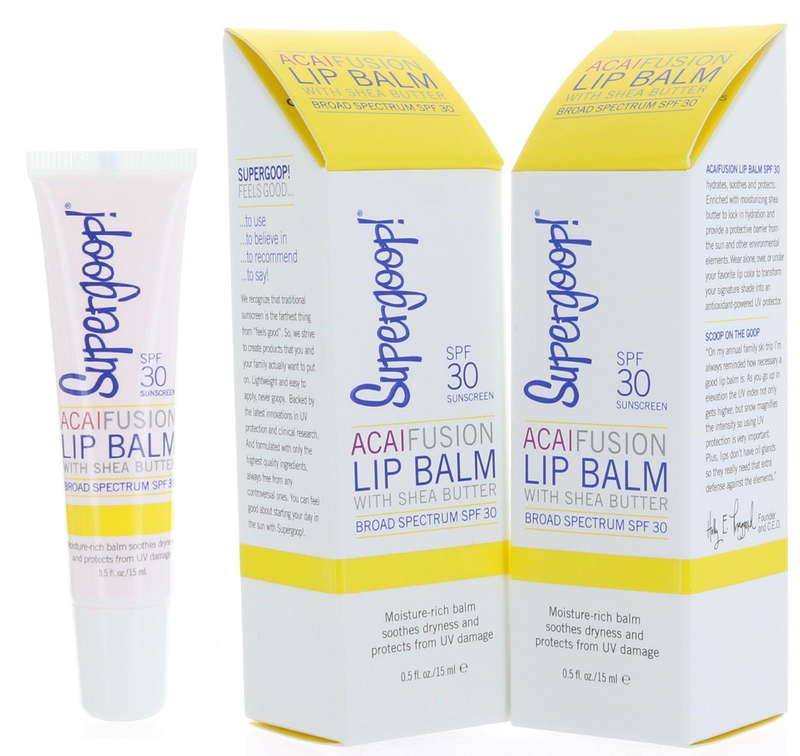 Containing SPF 20, it’s a great every day lip balm and comes in a variety of colors. And since it costs less than $10, then you can grab each of the colors and change it up throughout the week. 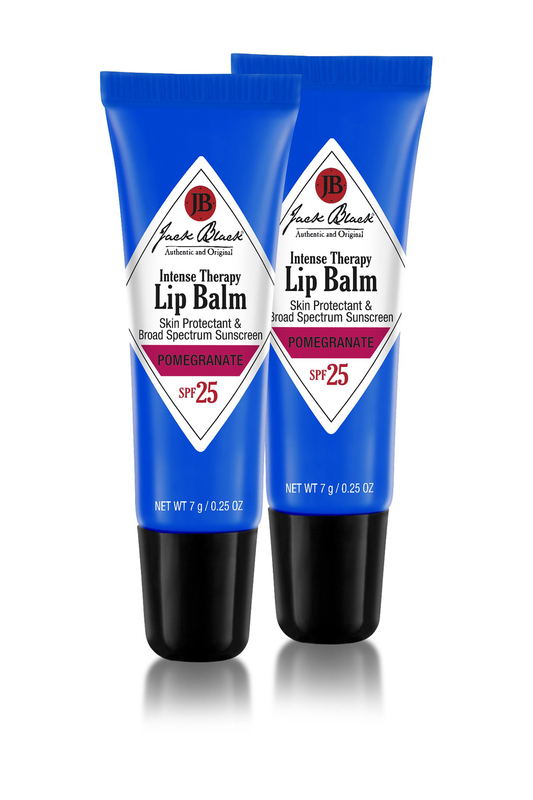 Jack Black Intense Therapy Lip Balm is probably one of the most hydrating lip products on this list of best chapsticks with SPF. Although it is on the pricey end at $7.50 a tube, it’s worth it. Not only does it contain SPF 25, but the mint one is so refreshing that you’ll get a nice pick-me-up every time you put the lip balm on. This list wouldn’t be complete with the ever popular Fresh Sugar Lip Treatment Sunscreen. 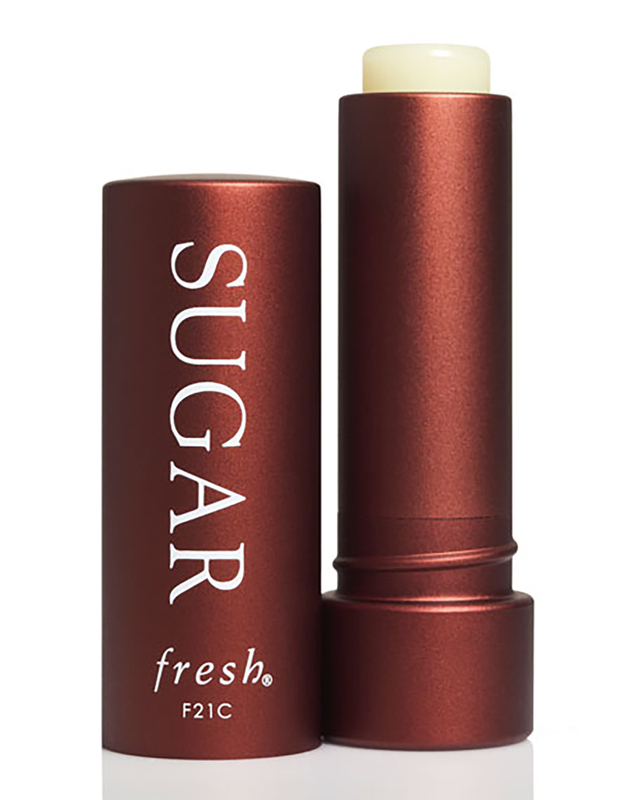 As far as the best chapsticks with SPF are concerned, many influencers and trendsetters will agree to have at least one tube of Fresh Sugar Lip Treatment in their bags. Despite only having SPF15, this particular lip balm is so popular that the beauty brand created multiple shades and types of the product to fit every lifestyle. The $24 price tag is probably the only downside to this product because it makes it a little more difficult to get one in every color.